Working across several locations in a mixture of ancient chalk grassland & ancient woodland means there is always plenty to do! 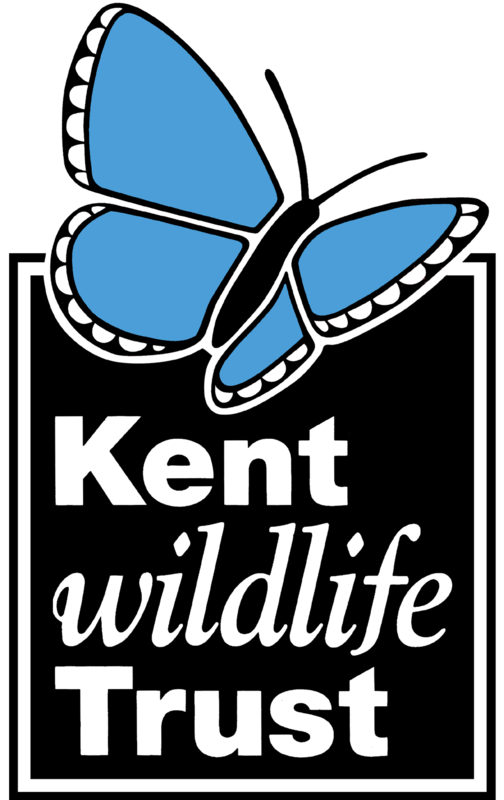 Kent Wildlife Trust and the Port of Dover are restoring Old Park Hill by converting overgrown scrub into a mosaic of scrub with chalk grassland. We’re looking for volunteers who love spending time on the coast, are keen to champion and defend wildlife and are happy and confident talking to members of the public. We're looking for volunteers to join our Roadside Nature Reserves Team across the county. Our volunteers help us on task days, and keep an eye on our roadside verges throughout the year.